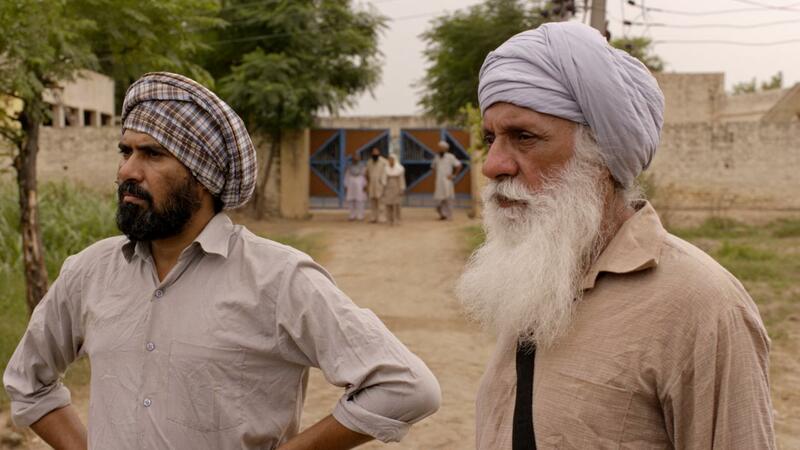 Gurvinder Singh is a highly-esteemed Punjabi filmmaker, artist, documentarian and writer who, as the child of migrants forced out of West Punjab at the time of Partition, travelled extensively through Punjab after graduating from film school in 2001. 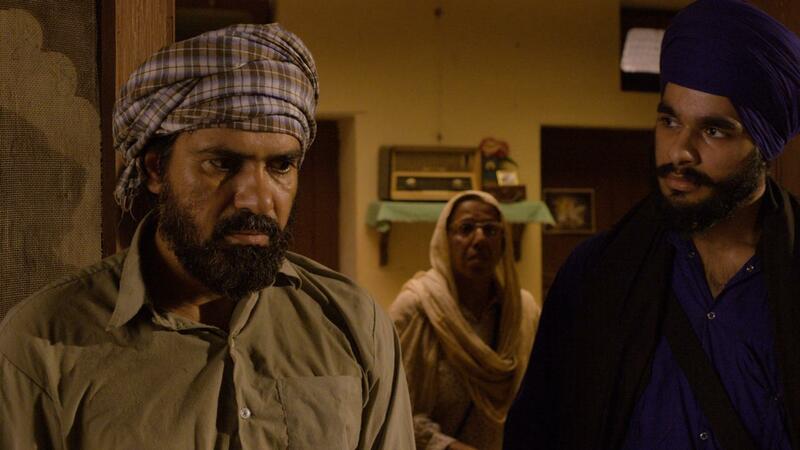 He has received wide international acclaim for his debut feature, based on Gurdial Singh’s novel, Alms for the Blind Horse, which premiered in Orizzonti competition at the Venice Film Festival. 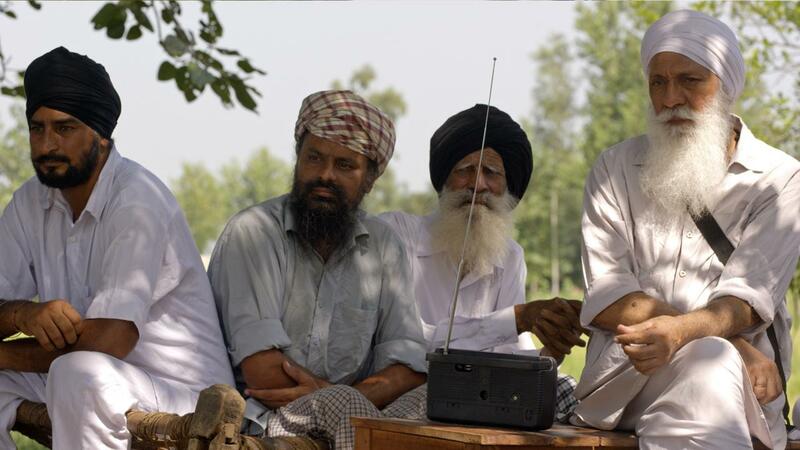 Punjabi literature again became his muse for his second film when he read Waryam Singh Sandhu’s collection of short stories, Chauthi Koot, and he was inspired to adapt them for a film on the happenings around the militant movement of the 1980s. 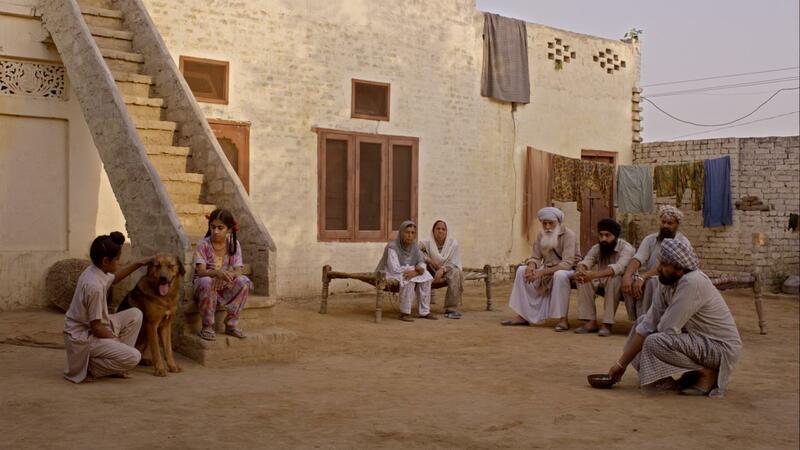 The Fourth Direction won Best Punjabi Film at India’s National Film Awards, and is the first Punjabi-language feature selected for Cannes. Waryam Singh Sandhu is a famous and award-winning Indian short story writer who now resides in Canada. In 2000, he won the prestigious Sahitya Akademi Award for his collection of short stories, Chauthi Koot. His writings in Punjabi have been translated into several Indian languages.